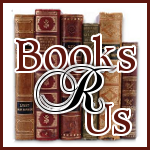 Ginger High- Books R Us: ENTER THE PUREX STEP INTO FALL DIRT LIFT SWEEPSTAKES AND YOU COULD WIN $1000. 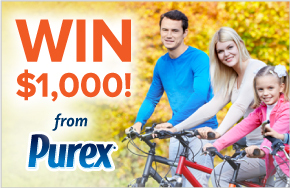 ENTER THE PUREX STEP INTO FALL DIRT LIFT SWEEPSTAKES AND YOU COULD WIN $1000. Summer has ended and the Fall season has started, Purex has a Step Into Fall Dirt Lift Sweepstakes where you can enter for a chance to win $1,000, plus a year’s supply of Purex with Dirt Lift Action Detergent. You can enter the sweepstakes daily through September 30, 2013. Good Luck Everyone!